In the dog food world today, consumers are bombarded with countless dog food formulas all claiming to be the best for their dog. Many of these formulas are based on creative marketing plans that are designed to appeal to the pet owner, but actual nutritional value for the dog is put on the back burner compared to other factors like cost, ingredient availability, and human emotion. At Crystal Creek®, providing animals with the best nutrition possible is our number one goal, which is why we now carry a line of dog food from Canine Health Forward. Canine Health Forward offers three different dog food formulas, all made with ingredients sourced in the U.S.A, that deliver high-end, highly absorbable nutrition for your dog. Along with using only the highest quality, most biologically appropriate ingredients, Canine Health Forward uses industry leading processing technology and preventive nutrition to deliver the best dog food possible, every time. The ingredients in Canine Health Forward dog foods have been selected based on their potential to deliver the highest quality nutrition for your canine companion. The unmatched nutrient quality of the proteins, fats and carbohydrates all have attributes that set them apart. Protein: Chicken meal is the number one ingredient in all three Canine Health Forward formulas. Chicken meal, as compared to whole meat chicken, is a much more concentrated form of protein. Furthermore, Canine Health Forward uses only the top two grades of chicken meal available on the market meaning they contain the highest amount of actual chicken meat in comparison to other sources. Along with chicken, you will find protein from fish and eggs in all three formulas. Using animal based proteins is biologically appropriate for the carnivorous canine. It is agreed upon by most canine nutritionists that dogs thrive on protein from animal based sources like chicken meal.¹ Protein from grain or vegetable sources, usually by-products or legumes, are not as easily digested or utilized by dogs. Fat: Having biologically appropriate fat sources is just as important to the canine as having the correct sources of protein. Dogs are programmed to use energy from fat, specifically animal fat, as their number one source of fuel. Studies have shown that dogs fed a higher fat diet are able to burn oxygen more efficiently.¹ Fats from other sources like vegetables and oils are lower in digestibility and can cause intestinal irritation and compromise the dog’s immune system. Carbohydrates: Contrary to the recent “grain free” trends, carbohydrates are actually quite digestible and useable by dogs, especially when using the correct forms of carbohydrates. Canine Health Forward uses brown rice or brown rice flour. When compared to legumes, like lentils and peas which are found in many trendy dog foods, studies have shown that cereal grains, like brown rice, are actually much more digestible to the dog.² These cereal grain based carbohydrates provide calories that are readily available for quick utilization during periods of intense activity. Minerals: All Canine Health Forward dog food formulas contain chelated trace minerals. Mineral chelation is the act of bonding minerals to a more absorbable substance like a protein, amino acid, or polysaccharide. This chelation prepares the minerals for digestion before even entering the body and significantly improves their bioavailability to the dog. This higher quality mineral program can translate into a healthier coat, stronger immune system, and superior reproductive function in breeding dogs. Broad Based Digestive Support: In situations like larger kennels and dog parks where a large number of dogs are kept in close proximity the threat of single cell parasites is very real. Single cell parasites such as coccidia, giardia, and cryptosporidium can all be spread from dog to dog, or even from wild animals to dogs and cause significant health issues for our canine companions. Kennel Keeper is a proprietary product that is incorporated into all Canine Health Forward dog food formulas. Kennel Keeper provides digestive tract support when a dog is exposed to these pathogens. 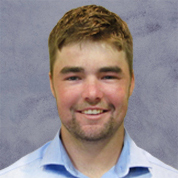 Specialized Polysaccharides: Specialized Polysaccharides have long been known to provide a number of health benefits. Some of these benefits include immune system support, improved digestive tract health, and anti-inflammatory properties.5 Most dog foods on the market focus only on glucosamine and chondroitin for joint support. These fatty acids are beneficial for joints but are limited by the amount that can be added to a dog food. In an effort to increase the joint support in their formulas, Canine Health Forward formulated with anti-inflammatory properties of special phyto-compound polysaccharides. This added protection is especially important as dogs age and joint support becomes a priority. Slow-Baked Cooking Process: In the extrusion process, the raw ingredients are processed and then cooked to create the hard kibble we are all used to. In most large, conventional pet food plants, the ingredients are cooked as fast as possible for maximum production. This improves the plant’s profitability, but is not the best for the dog. Studies have shown that the faster a food is cooked and processed, the less gelatinization of the starch occurs.6 This is important because as gelatinization increases, so does the digestibility to the dog.6 By slowing the cooking process down, Canine Health Forward is providing the best possible nutrition for your dog and not allowing other factors like speed and production time get in the way of your pet’s health and performance. 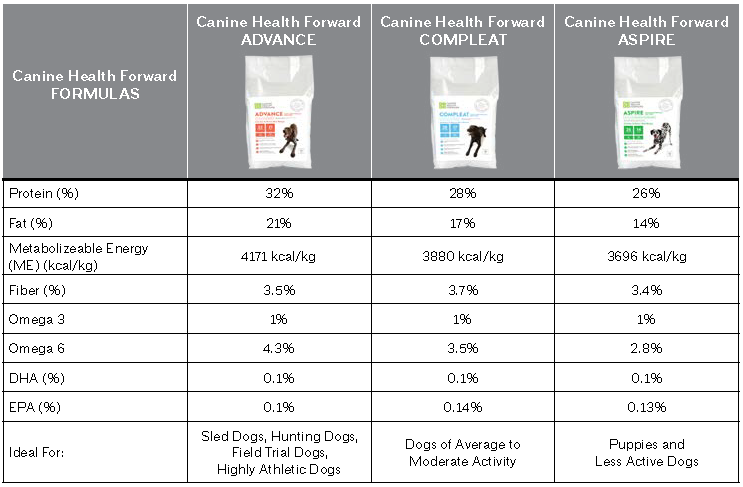 The three dog food formulas that Canine Health Forward offers are outlined in the chart below. 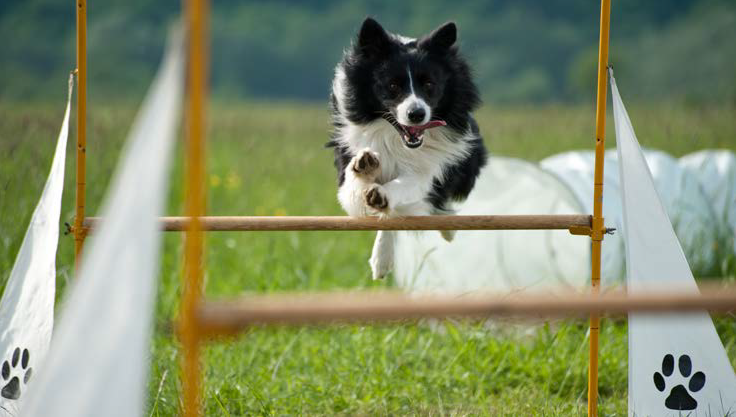 Whether your dog is an extreme athlete, or just a calm couch potato, Canine Health Forward has a formula that will provide the appropriate level of nutrition for your dog. Canine Health Forward dog foods have been formulated with the well-being and performance of your dog as the number one priority. These science based formulas are biologically appropriate for your canine companion whether your dog is racing the Iditarod, hunting pheasants out west, or an important family member. Industry leading nutrition with the most powerful antioxidants, joint support, digestive support and slow baked processing can keep your dog healthy and living longer. Call 1-888-376-6777 to speak with a knowledgeable Crystal Creek® staff member to learn more about the entire Canine Health Forward line.